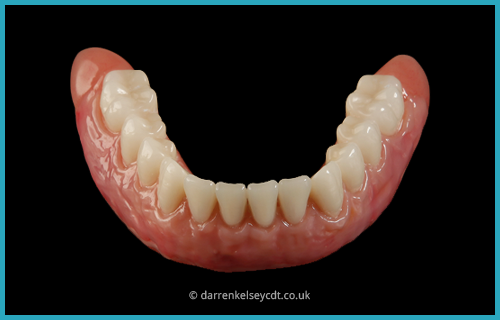 And for that extra peace of mind all work has a minimum 2 year manufacturing guarantee. 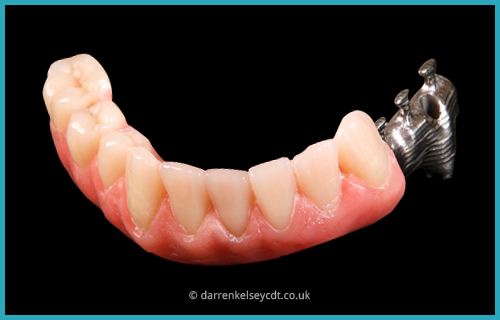 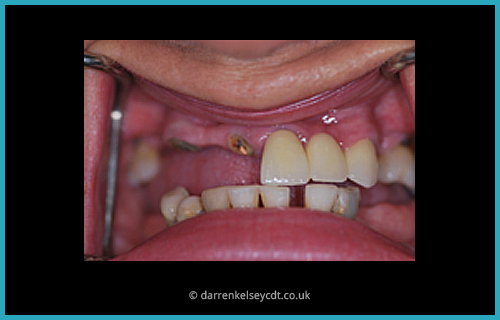 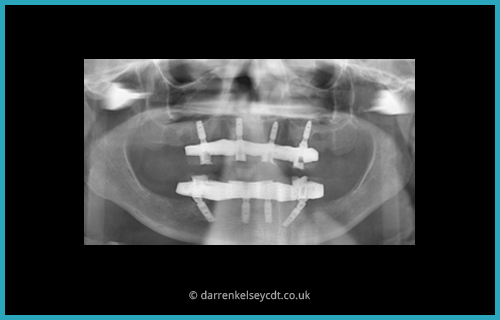 Our Bespoke Dentures provide our patients with a precision fit by using Ivoclars Injection moulding system. 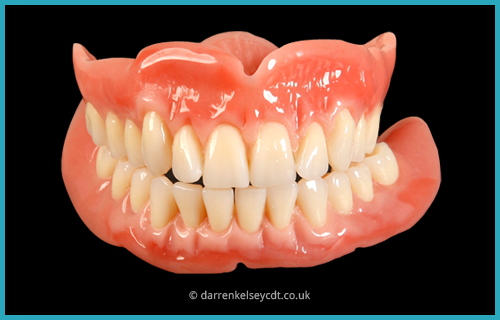 Multi layered acrylic teeth that are strong and durable are available in a vast range of shapes and moulds. 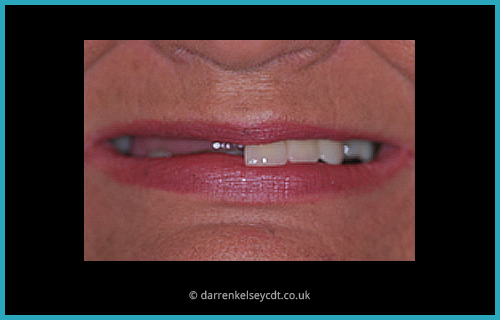 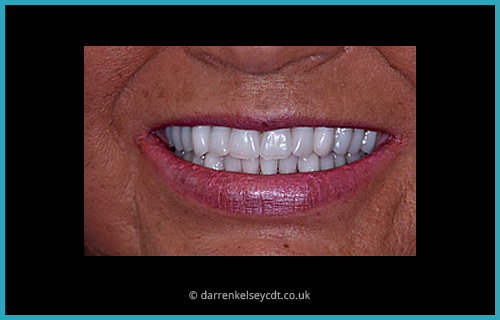 Custom shade matching of gingival tissue combined with individualised and characterised teeth allow us to design a natural gender specific smile. 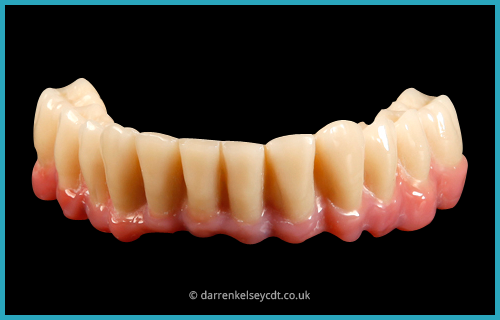 Bio HPP flexible and elastic just like bone combined with The Visio.Lign veneering system is an innovative, highly aesthetic solution comprising of multi-layer veneers for lifelike / anatomical teeth and accessory materials in perfectly matched shades.